Showing results by narrator "Paige Johnson Jones"
She was taken from him in the cruelest way...condemned, sentenced, and punished out of fear of the unknown. How is he supposed to live without her? How can he go on knowing that in this life, they will never be one again? There's only one thing to do...only one option that will bring them together again. Have you worried that all that we can seem to do so far is to debate whether climate change exists, whether it's mankind's fault, and whether anything should be done about it? Have you felt despair because while all of this debate continues, you or your family or your friends are standing waist deep in flood waters? This book isn't a debate about climate change. The facts described in nearly all of the global warming books takes care of doing that. 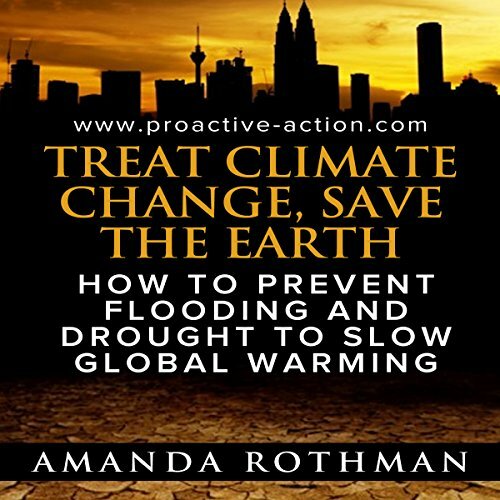 This book is about realistic solutions that can be implemented globally to treat the symptoms of climate change!